PJ Library brings Jewish tradition and values to life. Every month in Kansas City, more than 900 children, ages 6 months to 11 years receive monthly books at no charge. 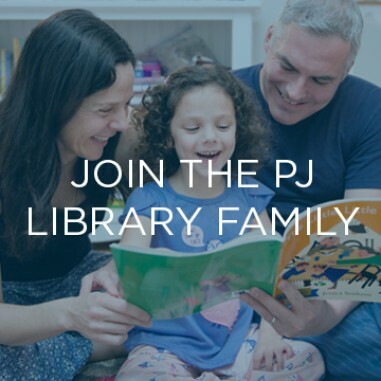 PJ Library is an international, award-winning program created by the Harold Grinspoon Foundation to help families discover their own Jewish journey. PJ Library helps create stronger Jewish homes. It fosters children's curiosity about their Jewish heritage and helps families explore their Jewish identity together. 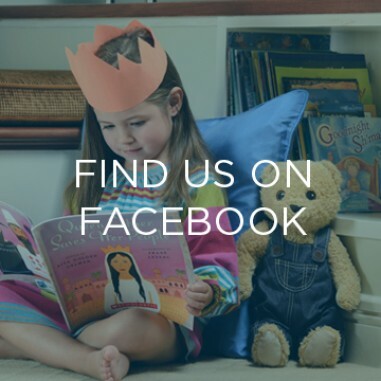 Every time a PJ Library book is read to a child, Jewish connections are being made. ENJOY ONE OF OUR ANNUAL PJ LIBRARY EVENTS! We know that something magical happens when parents sit down together to read with their children. But finding the right books can be hard. That's where PJ Library comes in. 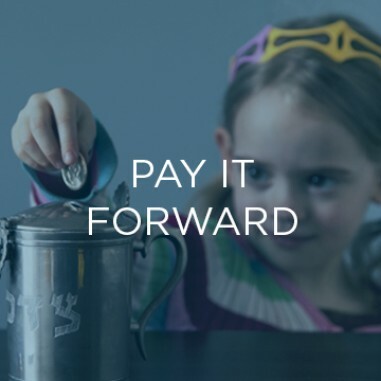 Arrive in your mailbox each month, at no cost to you, thanks to Jewish Federation of Greater Kansas City’s partnership with the Harold Grinspoon Foundation. Your children are learning about the world around them through the stories they hear. Let PJ Library books bring Jewish ideas and inspiration for you and your children to share together. Love the gift of PJ Library? Want to make sure you and other Kansas City families can continue to enjoy it? Make a donation and keep PJ Library going strong! For more information or to get involved with PJ Library Kansas City, contact Jaime Corral, 913.327.8019. PJ Library, a program of the Harold Grinspoon Foundation, is brought to you in partnership with Jewish Federation of Greater Kansas City. 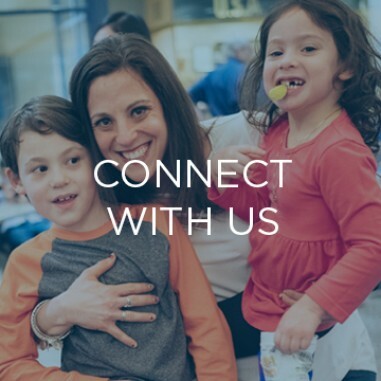 It is also generously supported by the Lowenstein Family Supporting Foundation, The Norman & Elaine Polsky Family Charitable Foundation, and Menorah Legacy Foundation.